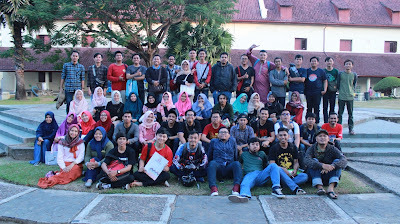 Makassar – On June 29th 2018, our President and some of our member come to an event called "Kumpul Keren" as the representative of SPE Unhas SC for #PKM2018. In this event, there are about 53 participants from difference background and communities around Makassar. The purpose of this event is to strengthen and make a good relations between all the attended community and for the meeting preparations for the biggest annual community event in Makassar, Pesta Komunitas Makassar. This Kumpul Keren was held in benteng Ford Rotterdam Makassar. 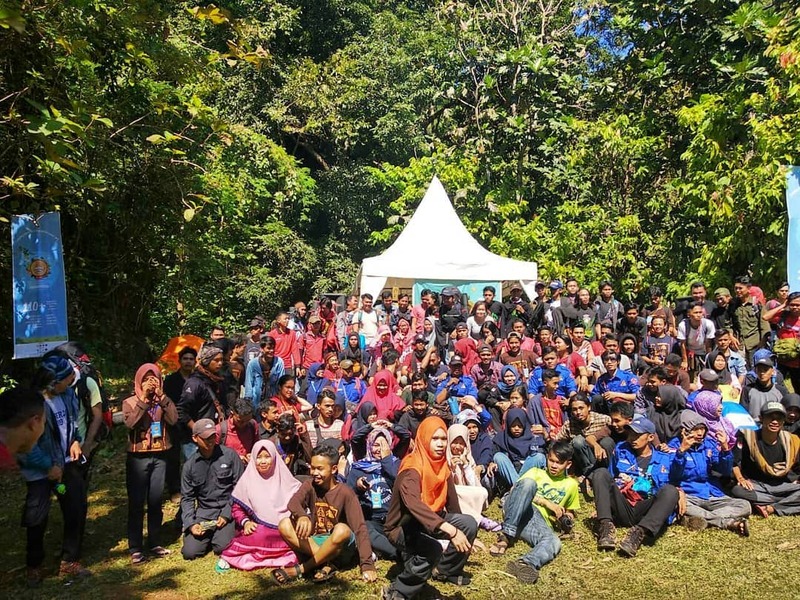 Makassar – “Kelas Keren” is a workshop class that held once in two weeks by Pesta Komunitas Makassar (PKM) 2018 commitee (used to called coaching class). 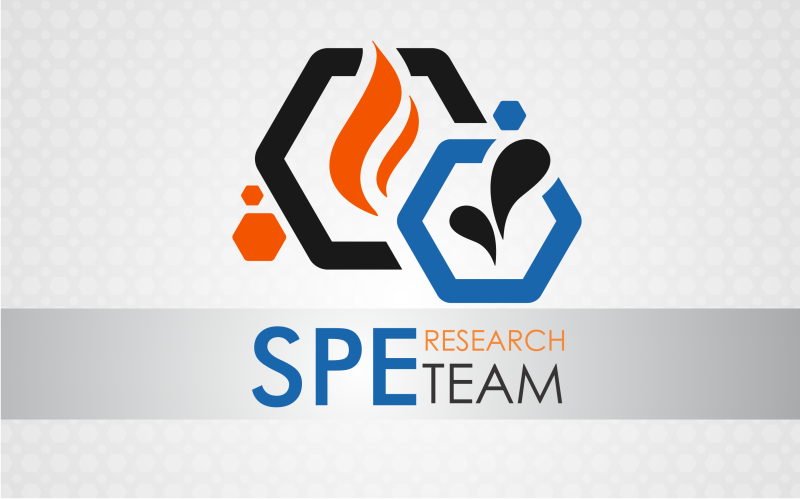 SPE Unhas SC, as one of the commitee for PKM 2018 also participate to held this event. For this Kelas Keren, the commitee took the theme “How to Create a Creative Event” with the speaker, Andi Muhammad Ikhlas, Founder of Slemmersindo and Milisi & Kitaindienesia with the moderator Mesra Rahayu. 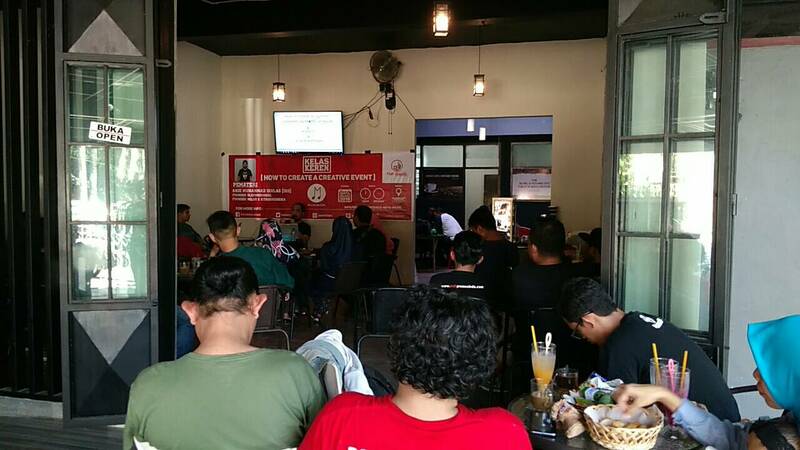 This event was held in Warkop Ven Djoel, Jalan Hertasning Makassar, on Saturday, July 28th 2018 with around 35 participants from difference background and community whom want to learn about how to make a creative event without used much funding. This event start from 13.30 WITA and end around 15.00 WITA. Makassar – Coaching Class is a workshop class that held once in two weeks by Pesta Komunitas Makassar (PKM) 2018 commitee. 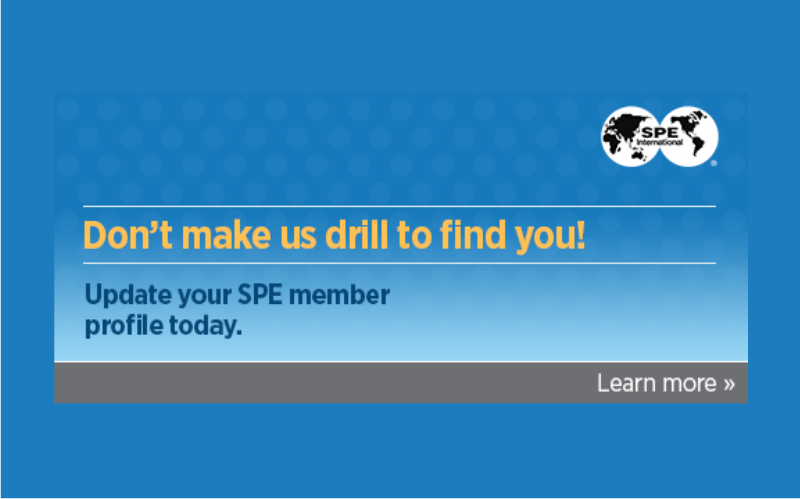 SPE Unhas SC, as one of the commitee for PKM 2018 also participate to held this event. For this coaching class, the commitee took the theme “Creative & Social Care” with the speakers, Rachmat Almuarrif, Owner Browcyl Makassar & CMO Semarai Corp and Brigpol Hilal, SH, Da’i Polda Sulsel and Inisiator Police Care. This event was held in Go Food Festival, Karebosi Link, Jalan Ahmad Yani, on Saturday, July 14th 2018 with around 30 participants from difference background and community whom want to learn about How to be Creative & Social Care in the Midst Rushing. This event start from 13.30 WITA and end around 15.00 WITA. Communities, sponsor, support, and media partner lists. 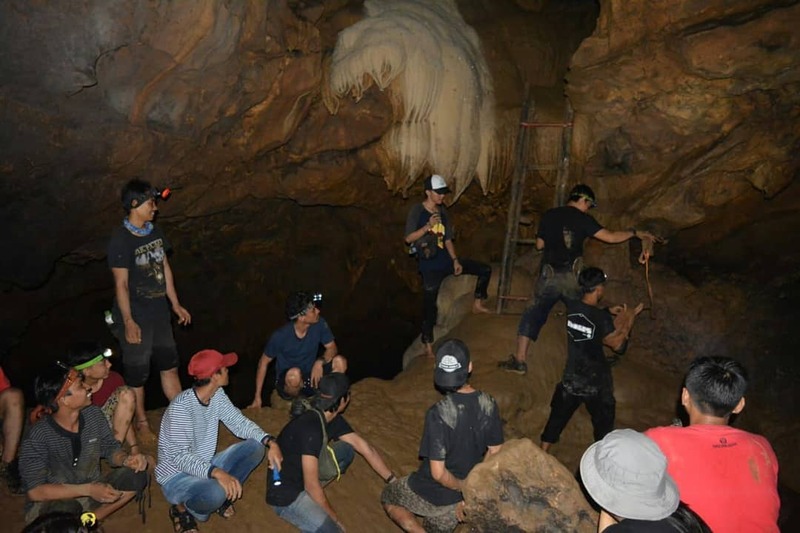 In this 3 days event, there are many difference activities that held, they are caving, camping, climbing, education, outbond, clean action, until arts performance from the participants. This event succesfully held with sponsored by Yuzu Tea, MDPL Outdoor Makassar, Nol Kilometer and Makassar Baklave with more than 21 Media Partners. 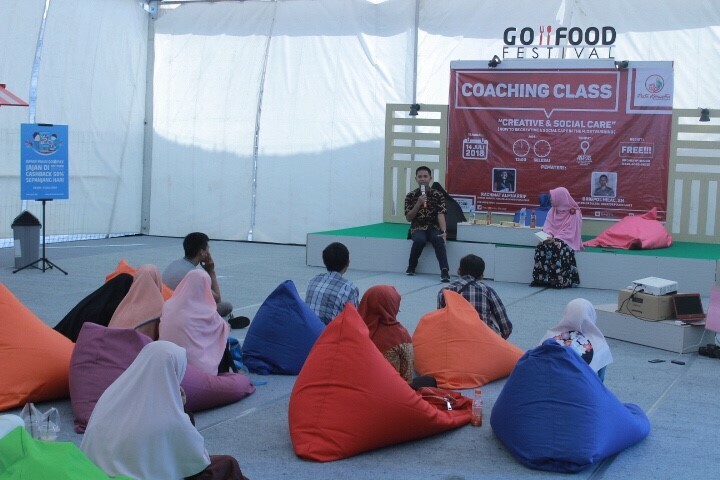 Makassar – Coaching Class is a workshop class that held once in two weeks by Pesta Komunitas Makassar (PKM) 2018 commitee. 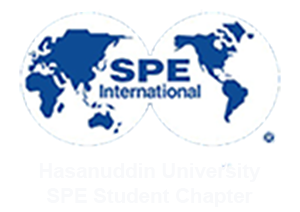 SPE Unhas SC, as one of the commitee for PKM 2018 also participate to held this event. For this coaching class, the commitee took the theme “Fotografi dan Konten Digital” with the speaker, Syaif Husain, Professional Photographer. This event was held in Sophie Paris Makassar Branch, Ruko Metro Square, Jalan Veteran Utara Blok F4-F5 Lariang Bangi, on Tuesday, July 3rd 2018 with around 50 participants from difference background and community whom want to learn about How to maintain brand presence on Instagram. This event start from 13.30 WITA and end around 15.00 WITA. Makassar, On June 8th 2018, our President and some of our member come to an event called "Ngabuburit - Buka Bersama Komunitas" as the representative of SPE Unhas SC for #PKM2018. In this event, there are about 64 communities (listed and attended) from all around Makassar with 100+ participants. The purpose of this event is to strengthen and make a good relations between all the attended community also as the preparation for the biggest annual community event in Makassar, Pesta Komunitas Makassar. Ngabuburit with #PKM2018 was held in Go Food Festival, Karebosi Link and sponsored by Gojek Indonesia. Pesta Komunitas Makassar (PKM) is a forum for all communities in Makassar to collaborate and form a real action. 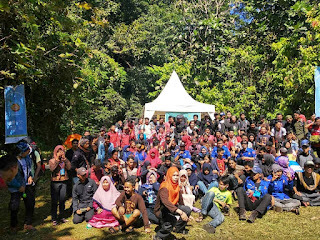 In last PKM, there are around 200+ communities that participate in this event with 20000+ visitors for 2 days in the day of the event. And for this year, SPE Unhas SC get a honour to become one of the commitee for PKM 2018. Makassar, SPE Hasanuddin University SC held a social care in collaborating with Student Community Locus FMIPA Hasanuddin University. This SPE Care event was held in Ramadhan. “Prophet Muhammad SAW (peace be upon him) said, when the month of ramadhan start, the gates of heaven are opened and the gate of hell are closed and the devils are chained” Shaheeh Al Bukhari. Therefore, SPE Hasanuddin University SC held a fast breaking event with the orphans. This event was held in Nur Fadhila orphanage, on 20th may 2018. This event began at 04.00 pm when some of our member held some games to the orphans. The games end when we found the 1st, 2nd, and 3rd winner that later we would give them some prize. After that, we invited a presenter, Mr. Muhammad Afdhal Yusuf S.KM M.Kes from Student Community Locus to have some discussion. Mr Afdhal gave a discussion about sedekah, “Success is not how many treasure we collect, but success is how much treasure can we gave out for charity” said Mr Afdhal. He gave the discussion until the time to break the fast. After break the fast and Pray for Magrib, SPE Unhas SC and SC-Locus FMIPA Unhas gave some sembako to the keeper of the orphans and we play for a little bit with all the orphans.